We are looking for wholesale enquiries. 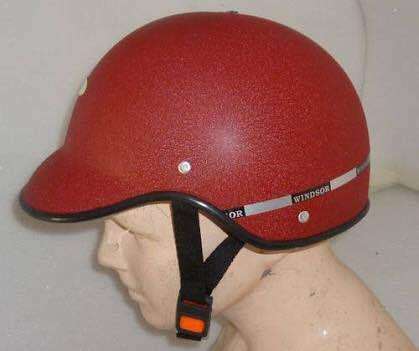 this helmet is an excellent choice if you want to make your ride safer.Design and color of helmet is nice. It is very light weighted. Best option in its price range. This full face helmet will protect your head and will also shield your face. Available in a dull shade of black, the helmet has a trendy look. the helmet is easy to use and keeps your head safe while driving. Established in 1996, Jeet Fashion has come up as a reputed firm manufacturing and supplying in best series of Gents Blazer, Gents Coat Pant, Mens Sherwani and many more. These garments are highly appreciated for their stylish design, perfect finish, optimum quality and mesmerizing pattern.